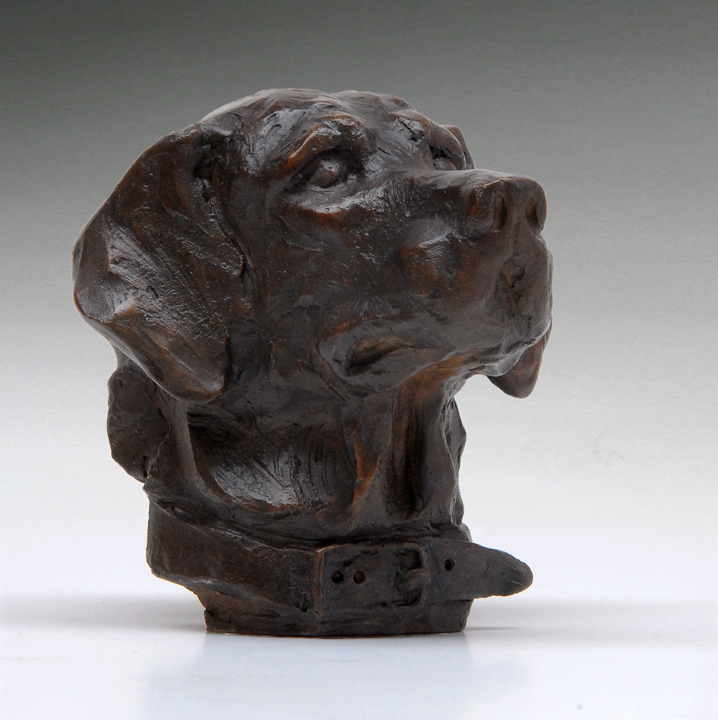 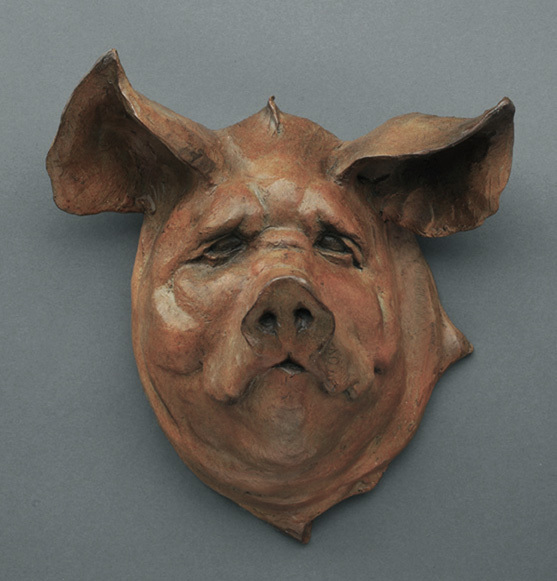 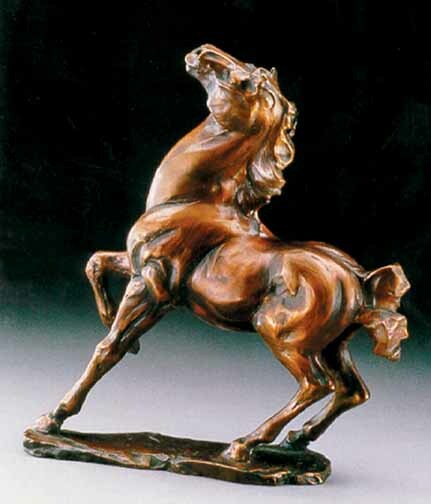 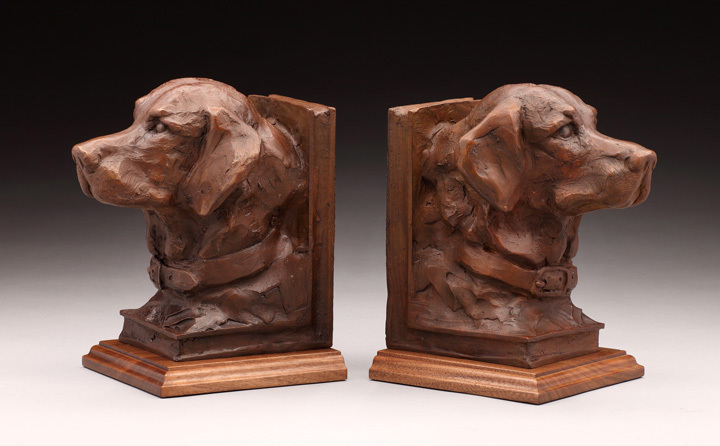 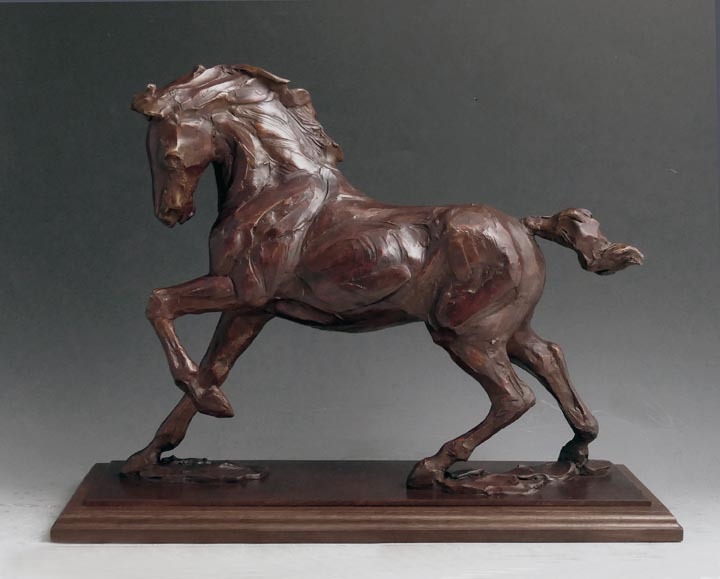 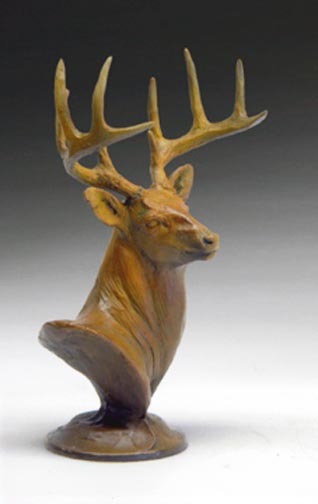 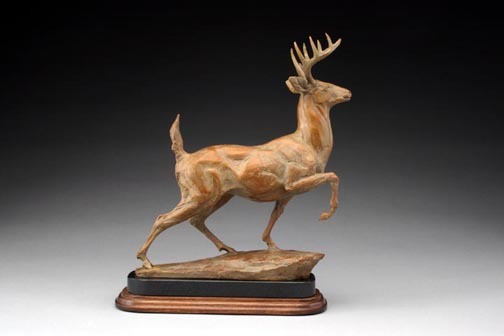 Known for her animal sculpture, Sandy Scott first gained artistic recognition for her sporting scene etchings in the 1970s. 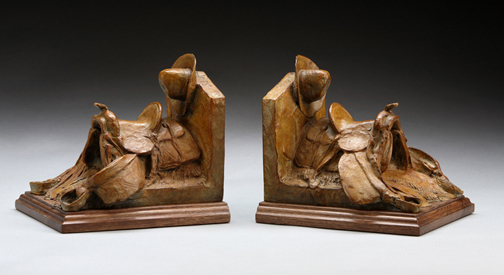 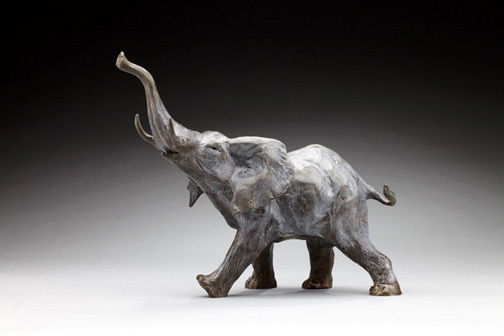 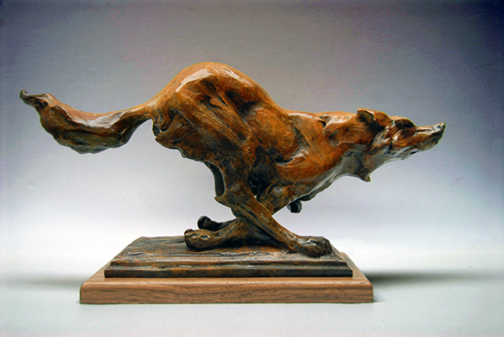 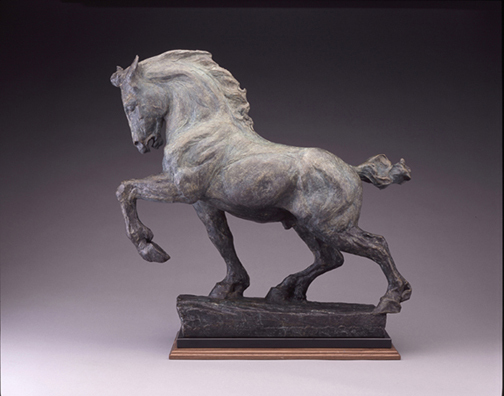 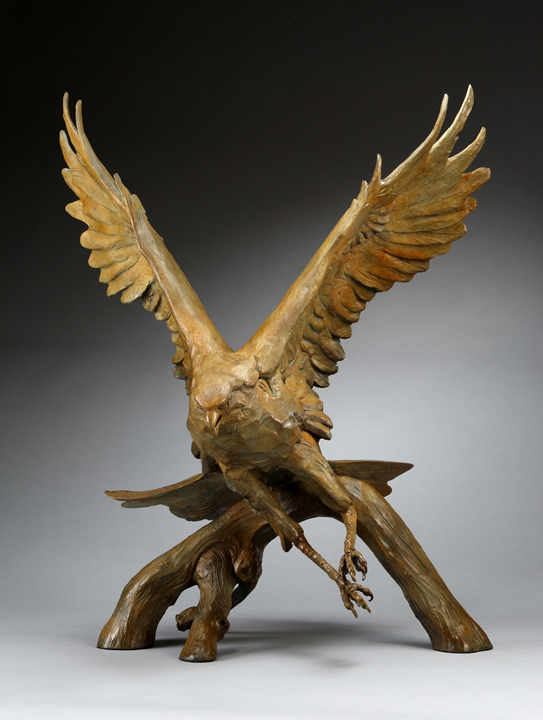 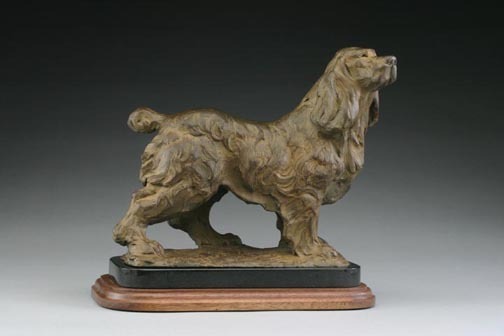 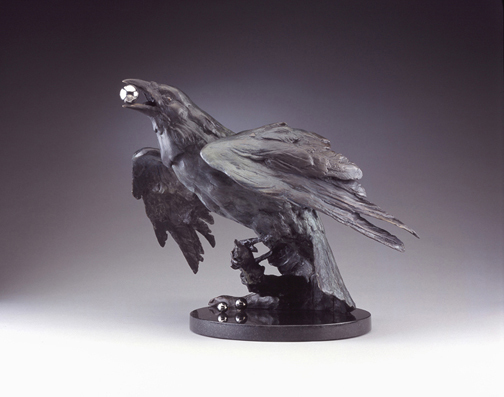 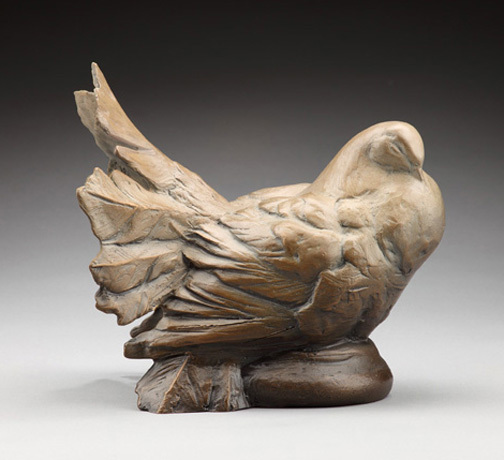 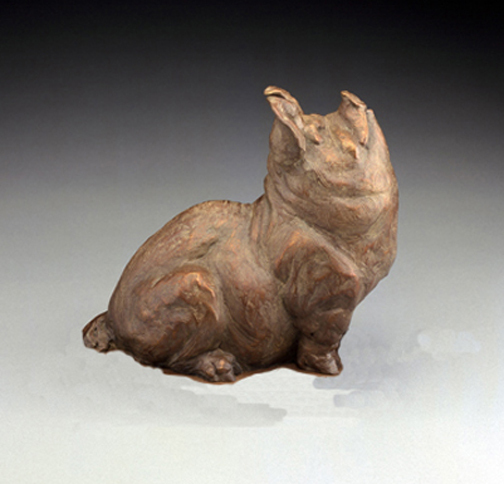 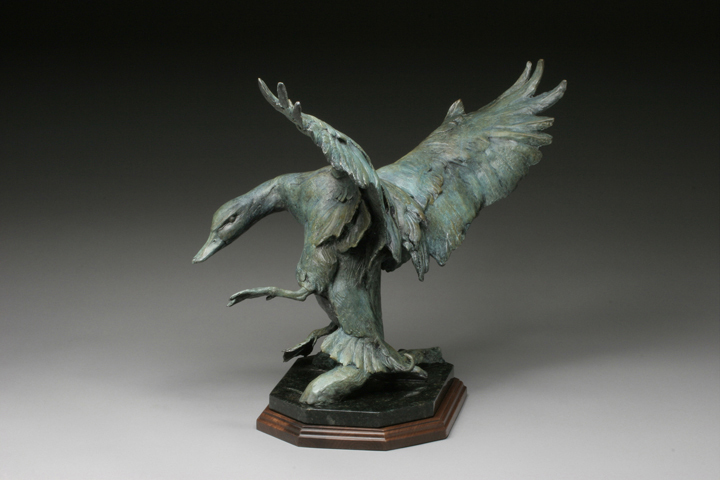 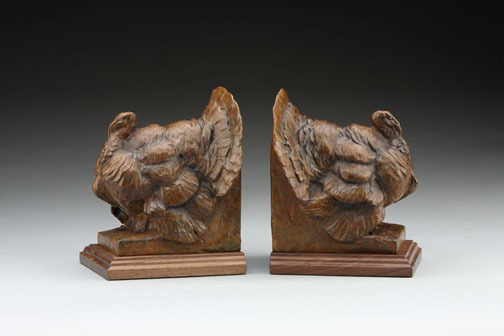 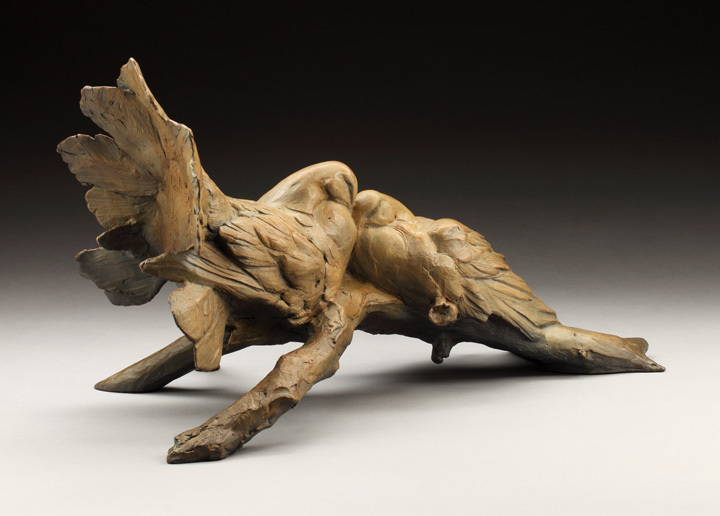 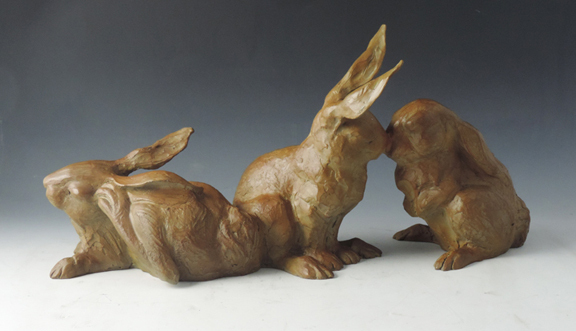 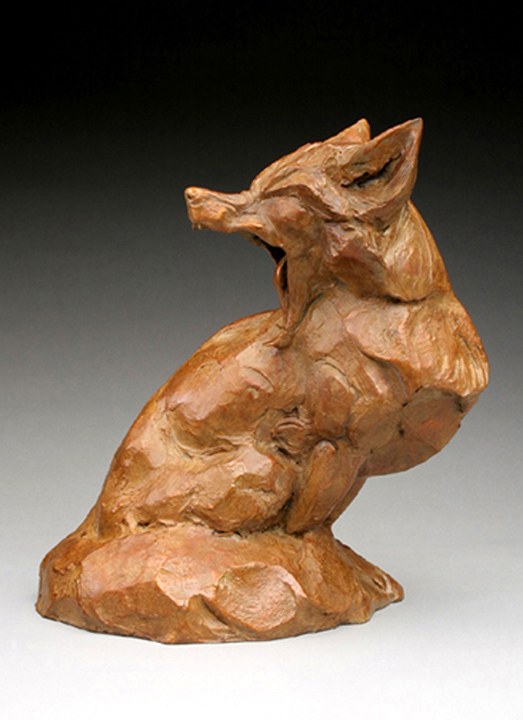 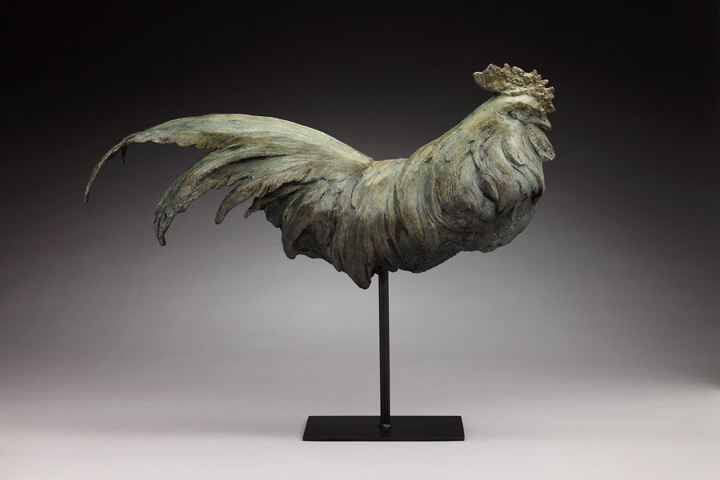 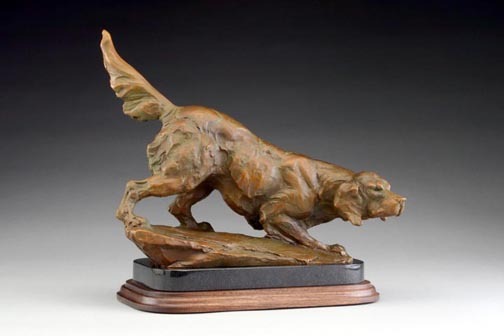 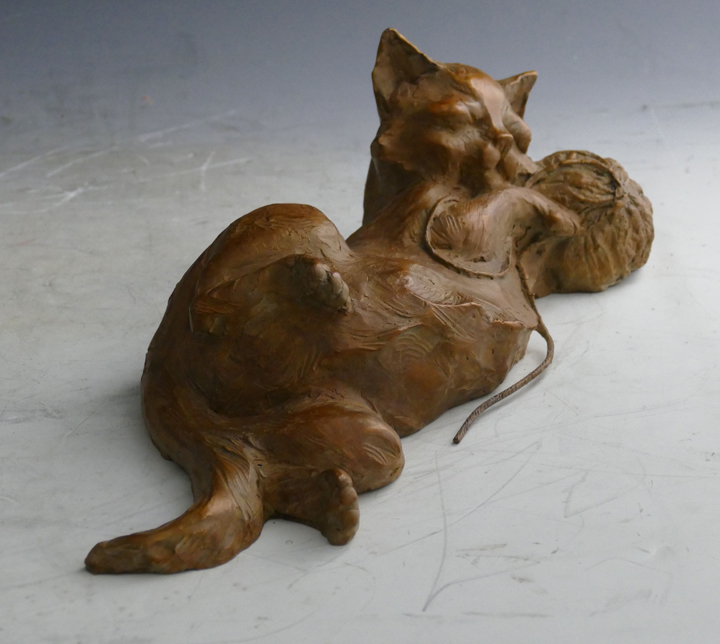 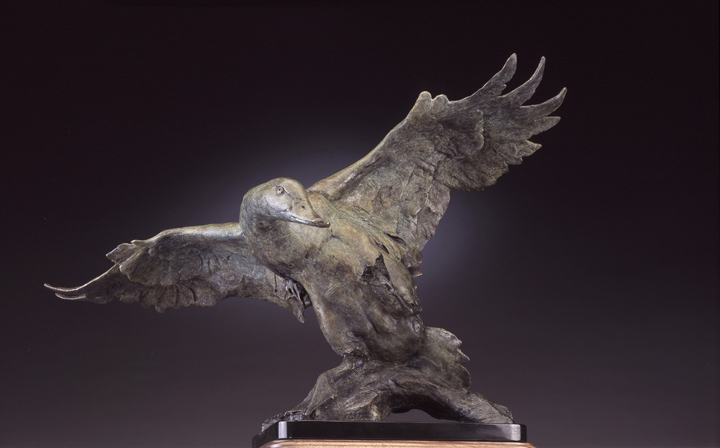 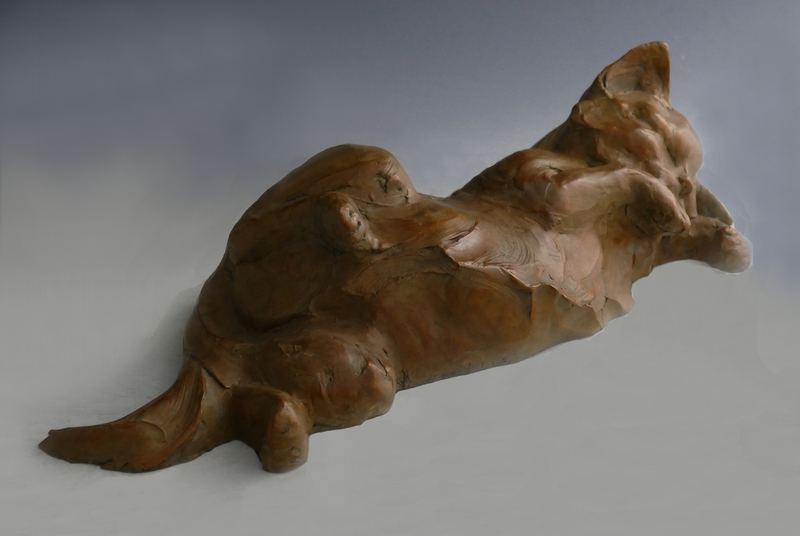 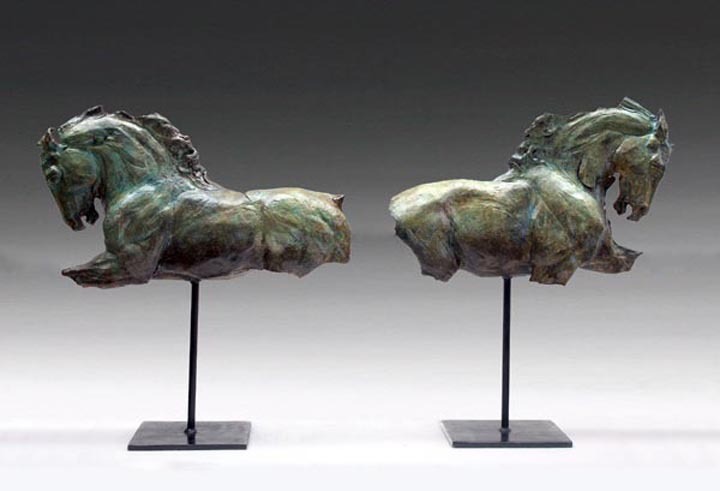 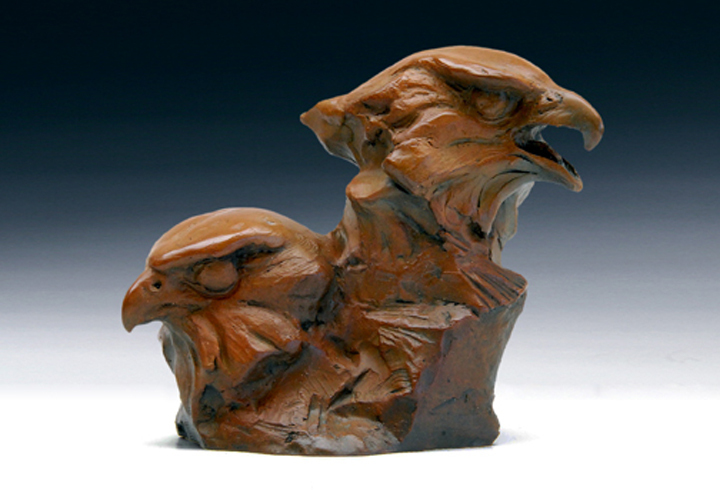 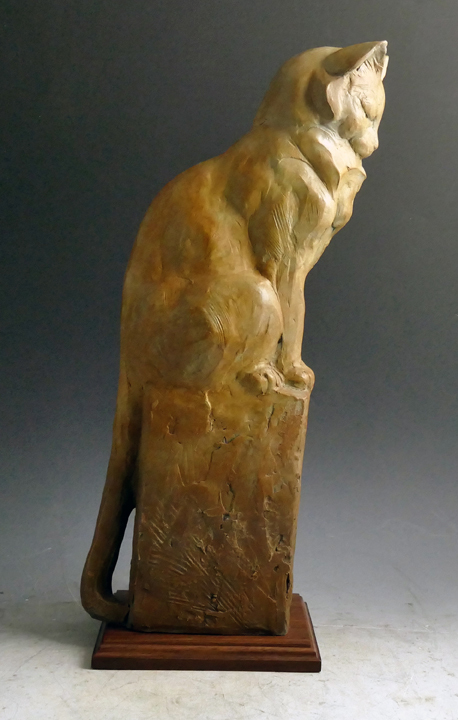 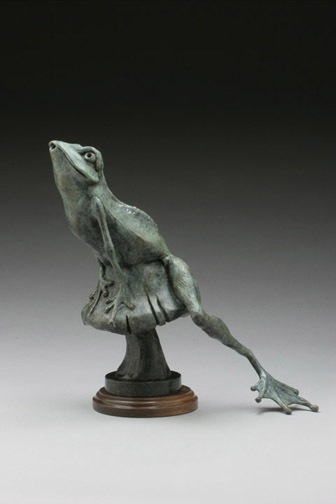 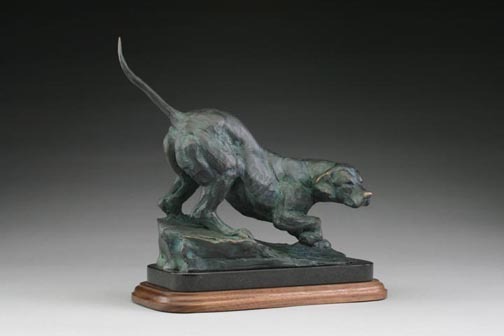 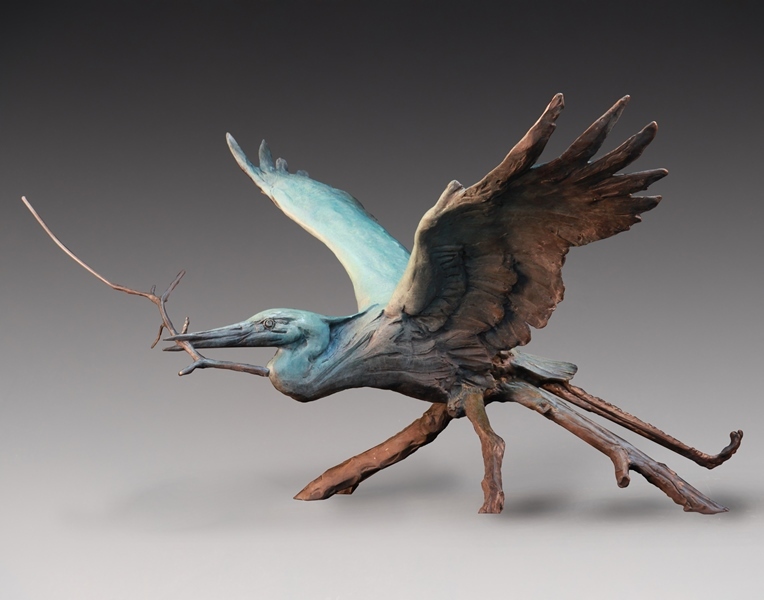 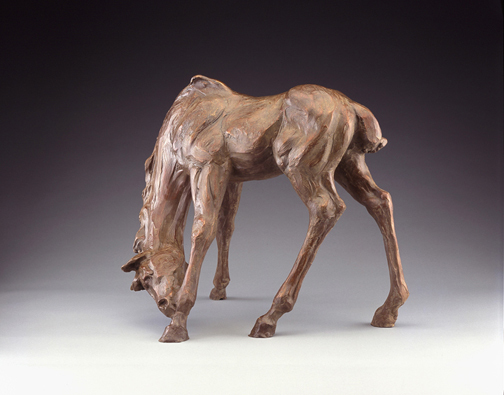 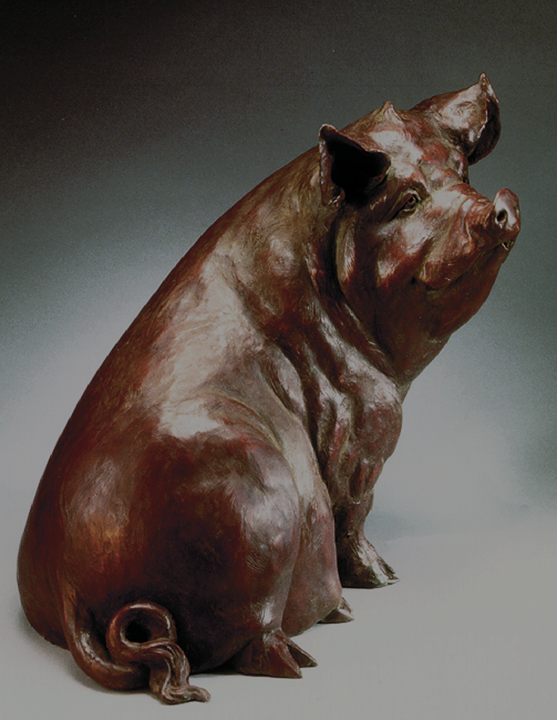 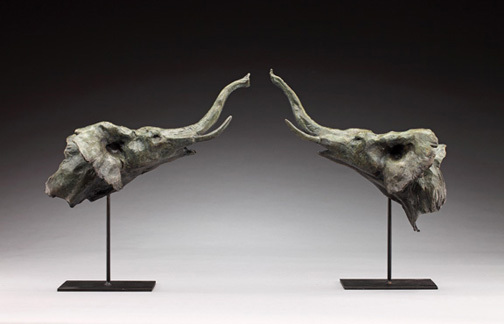 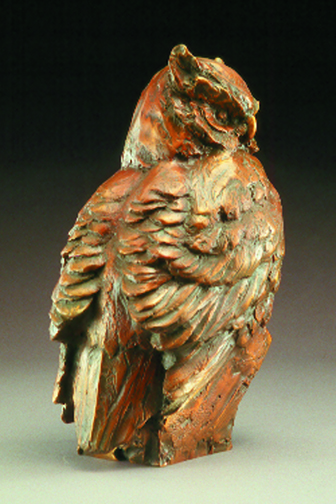 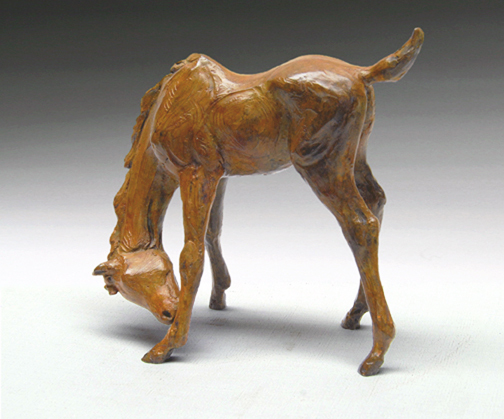 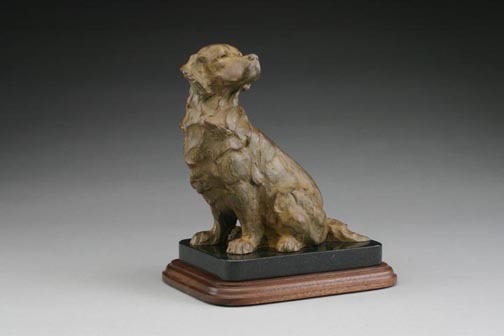 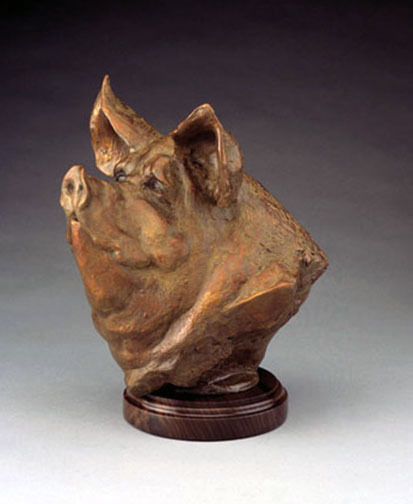 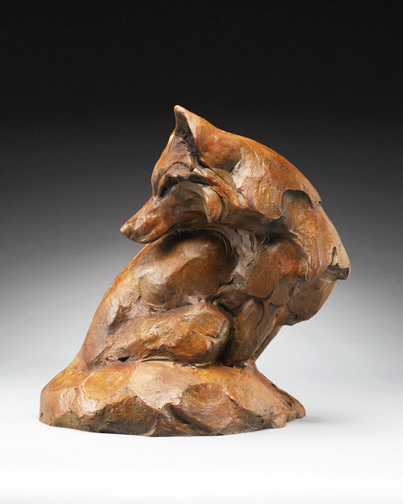 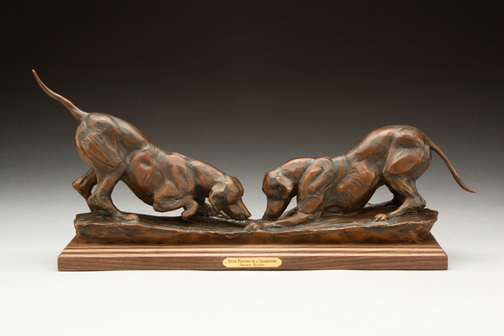 Moving to sculpture in the early 1980s, Scott used observation and a sense of motion to create works that were not only graceful, but accurate representations of the wild animals of which she is so fond. 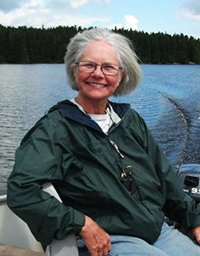 Growing up with a father who was an avid outdoorsman allowed Sandy the opportunity to garner an appreciation for the beauty and practicality of wild animals. 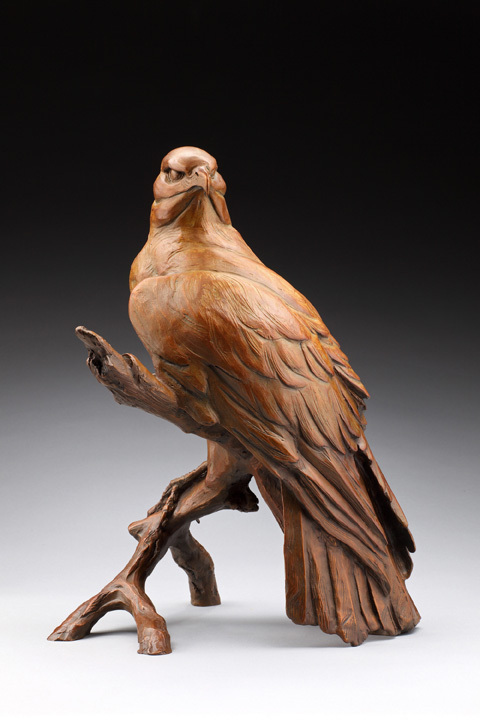 It is this love of nature and wild life that is reflected in her work, from soaring eagles to lumbering bears, from arrogant roosters to elegant dogs. 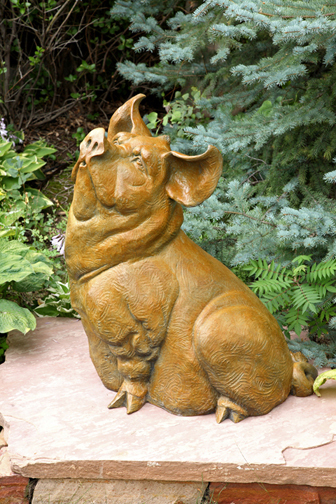 Using her camera to capture these creatures in their natural state allows Scott to work from reference in her studio. 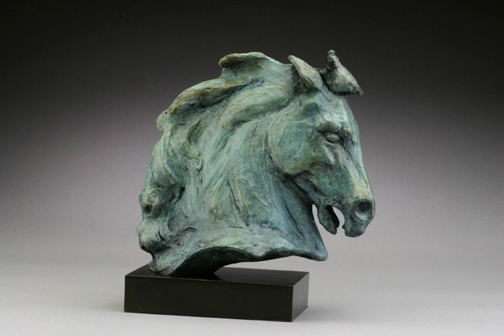 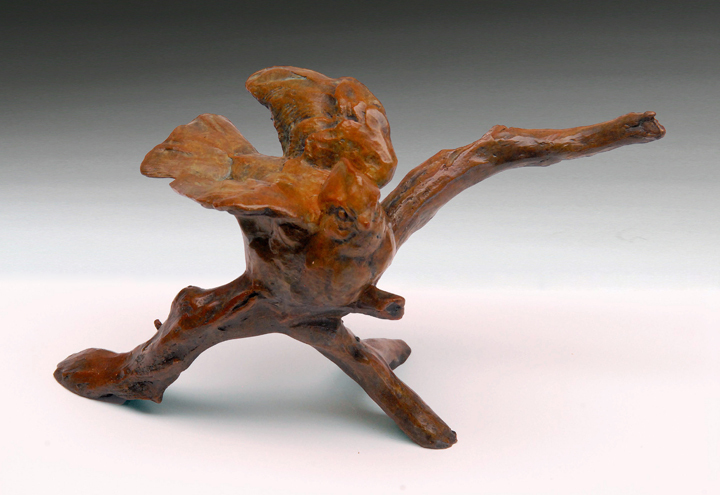 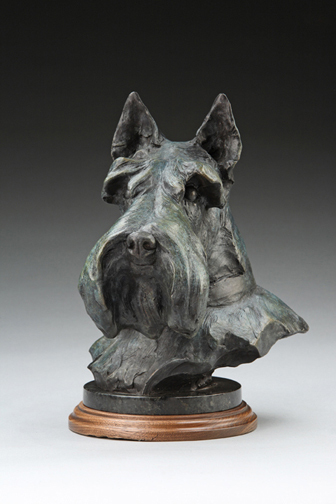 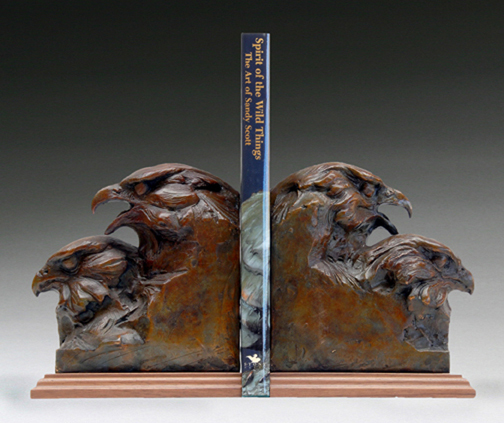 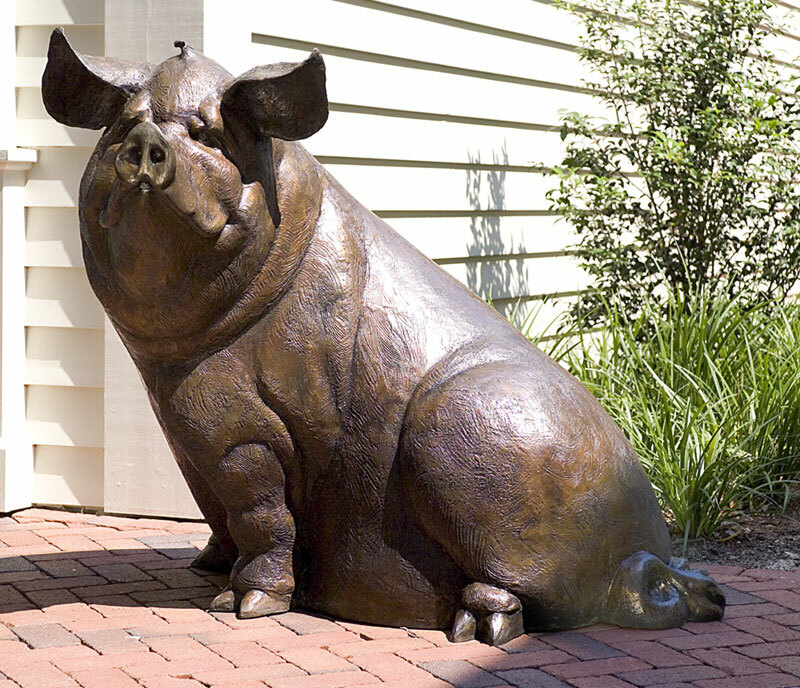 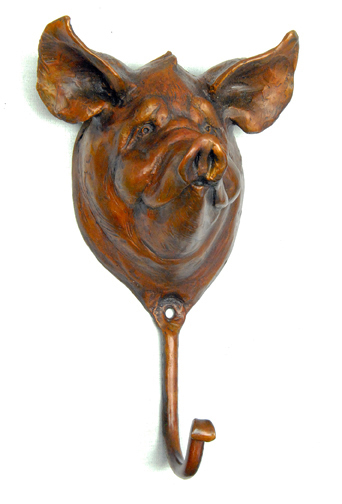 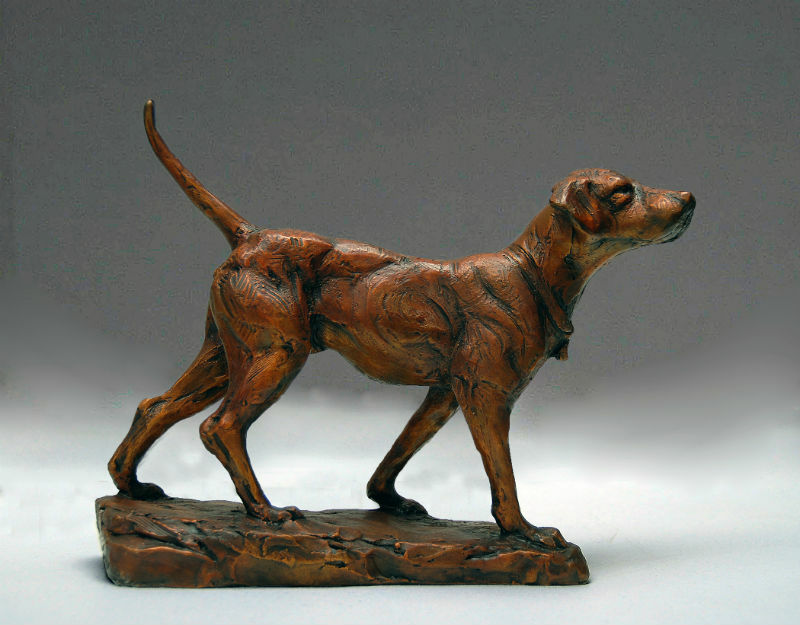 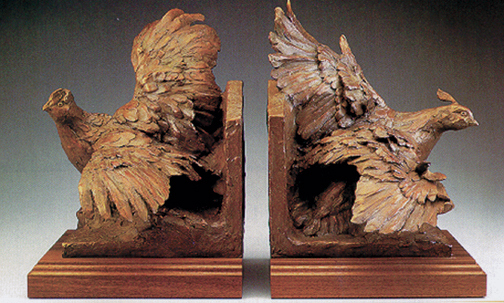 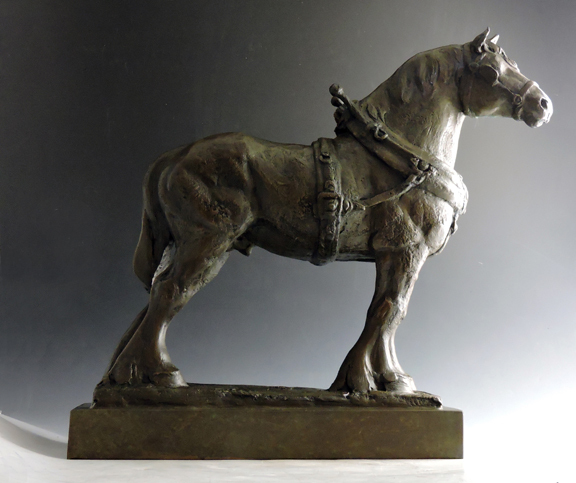 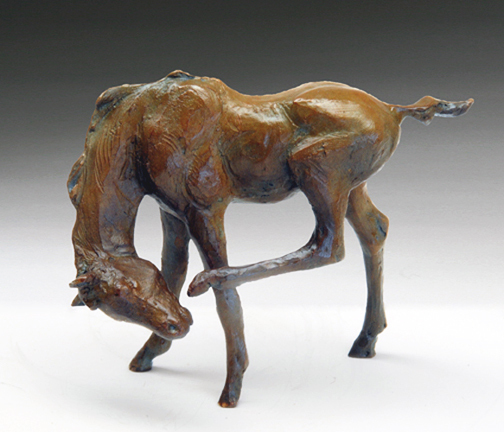 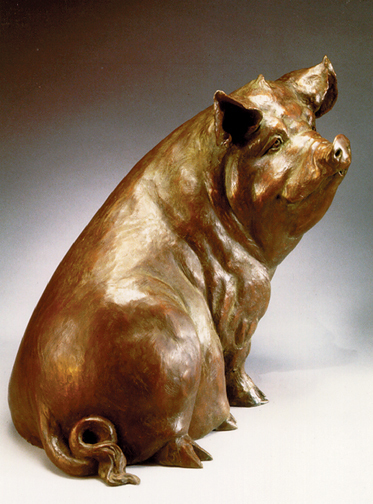 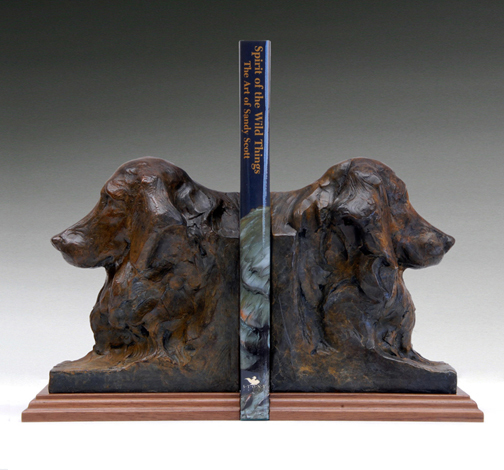 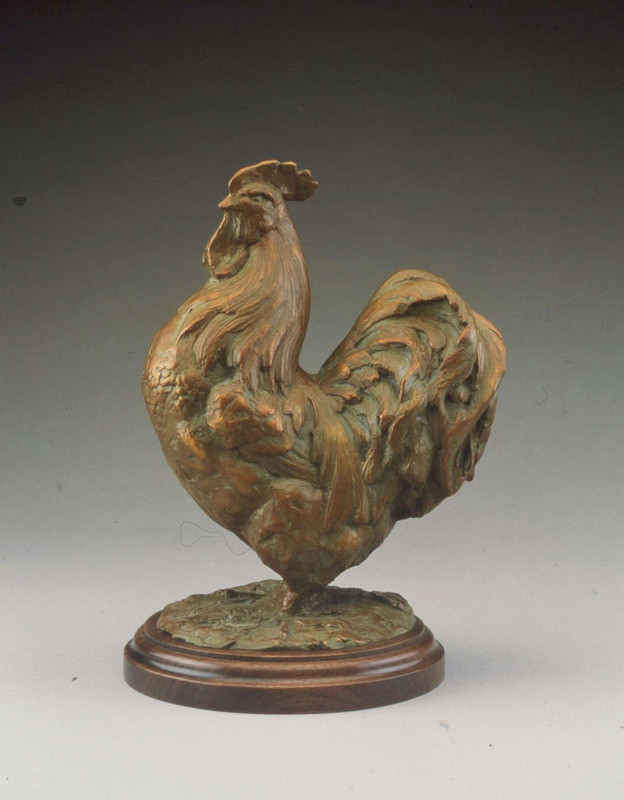 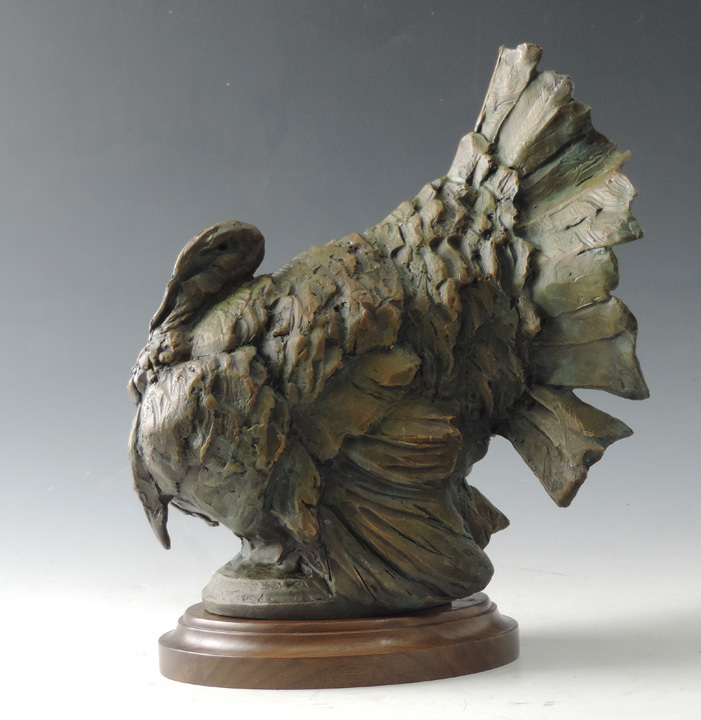 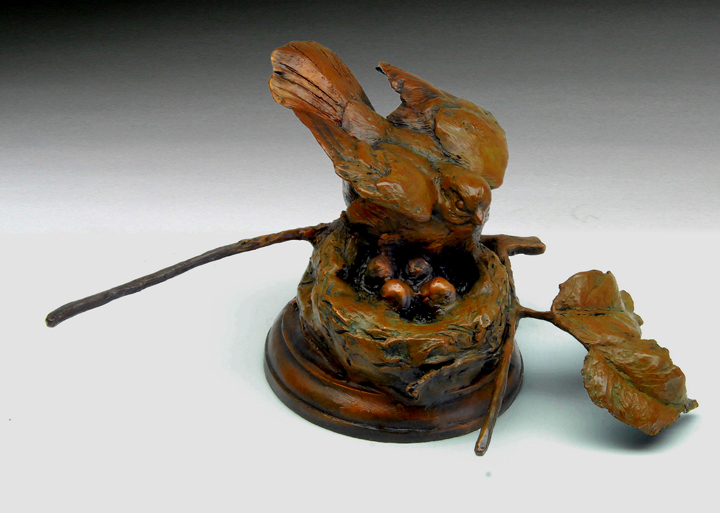 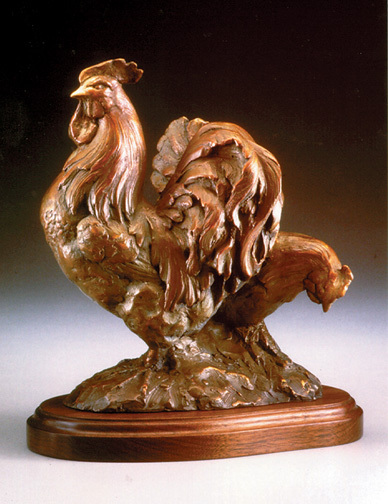 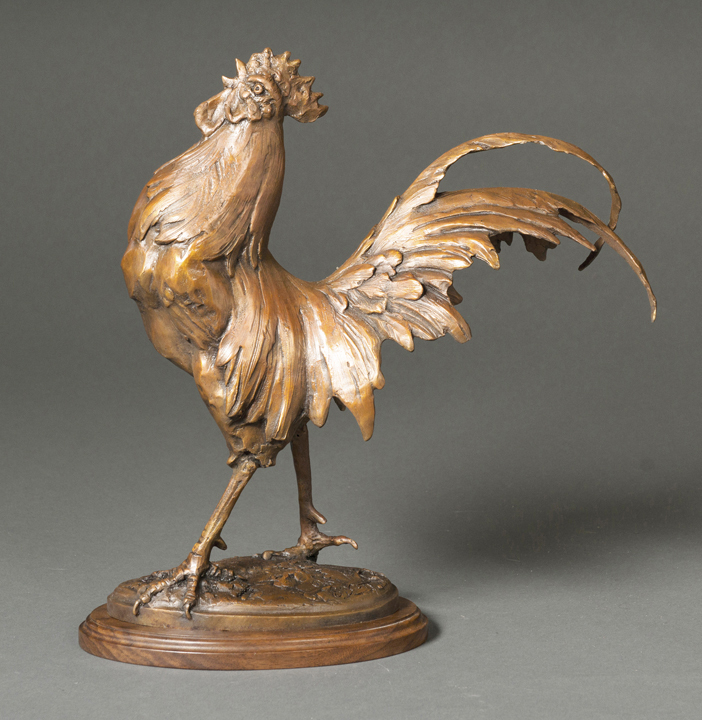 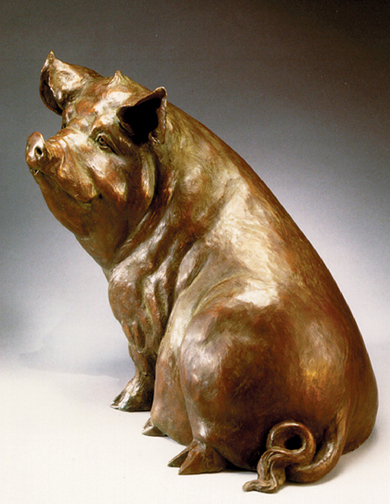 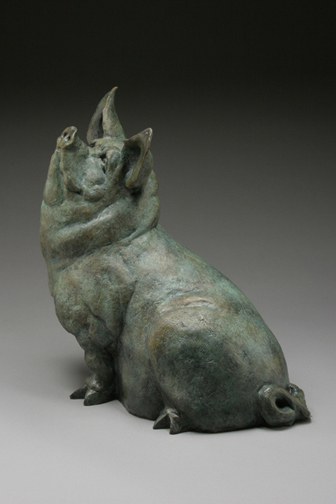 Today she continues to work from her studio in Colorado, capturing in bronze the creatures of the region. 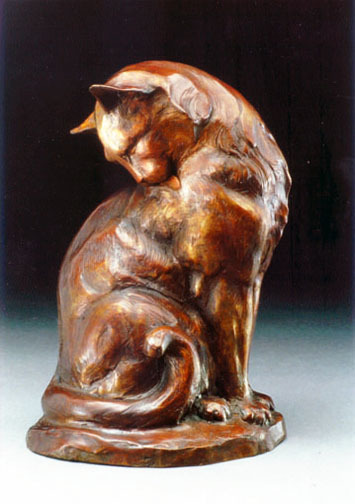 Red Piano Insiders receive advanced information when new works by your favorite artists arrive.